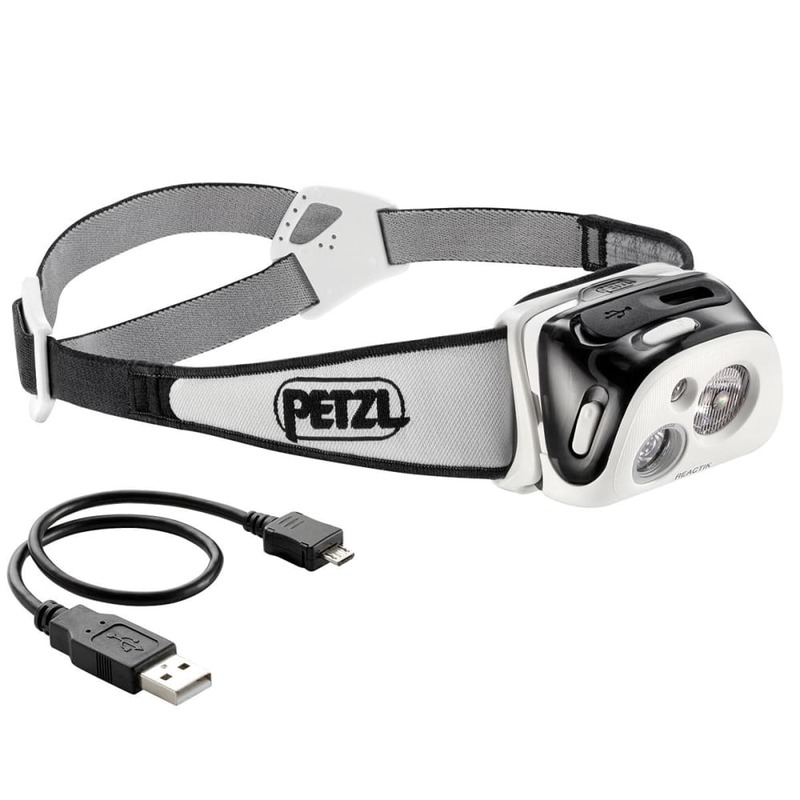 Compact and rechargeable, this headlamp delivers 190 lumens – an amount ideal for many dynamic and intense activities. But what makes this model unique is Petzl’s introduction of reactive lighting technology. Producing a mixed beam, the device uses a sensor that analyzes the area’s ambient light, and upon detecting it, it immediately adjusts the brightness. In response, you get more use out of the battery and have to make fewer manual changes.